Hall 1A Stall No.B111 [+]read more. 25th anniversary and Härterei Kolloquium [+]read more. 28th May – 1st June [+]read more. 16th - 20th of April, 2018 [+]read more. 27-30 March in Paris [+]read more. November, 15th & 16th in Madrid [+]read more. Tthe world’s leading event for coil winding, electric motor and transformer manufacturing technologies. [+]read more. European grant for the improvement of the energy consumption. [+]read more. 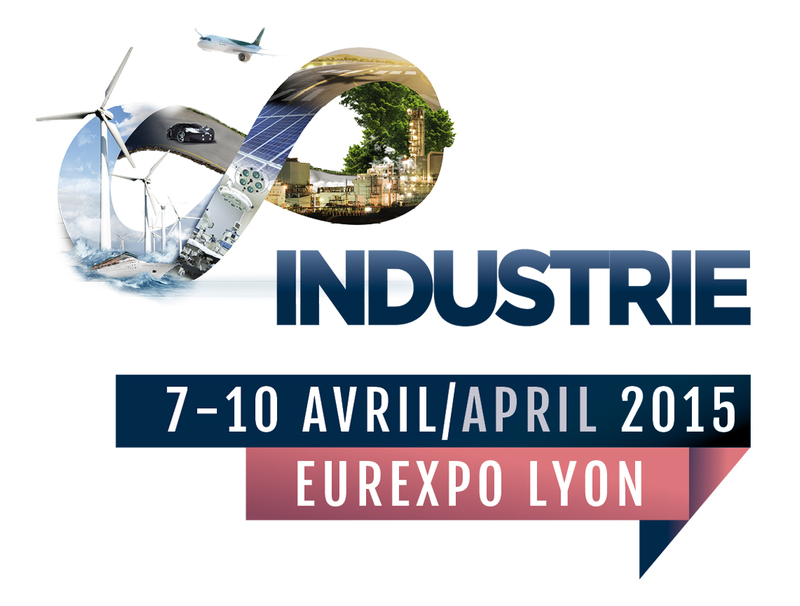 French industrial exhibition [+]read more. Hall: 1A Stand: A106 [+]read more. 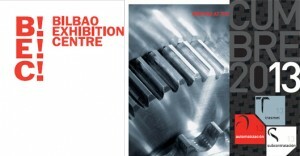 The largest manufacturing technology exhibition in the South East Asia’s [+]read more. 3-4 December. Stall nº 20. [+]read more. The world of advanced heat processing [+]read more. It values small and medium enterprises for their Research and Development projects. [+]read more. A milestone for GH Induction history [+]read more. GH sponsors the ASM congress in Chennai [+]read more. GH India as specialized driveline exhibitor in ASM Pune [+]read more. TVK-S350 for hardening and tempering [+]read more. The compact TVK machine in the booth for diverse heating applications. [+]read more. 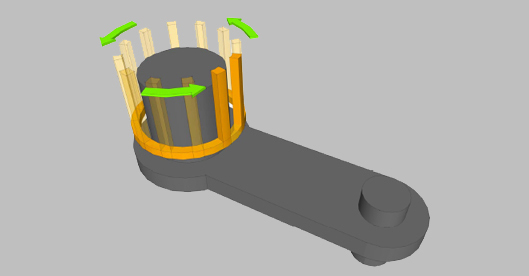 Worldwide premiere of 3D printing coils by EBM technology [+]read more. 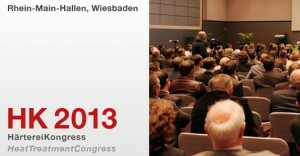 Specialized congress on Heat Treating in USA [+]read more. All-in-one container for any enviroment [+]read more. New offices in GH headquarters [+]read more. Latest innovations will be shown [+]read more. New compact vertical scanner presentation [+]read more. Machine Tools in Latin America - Sao Paolo [+]read more. Effective Repair & Life Extension [+]read more. 7th – 10th April 2015 in France [+]read more. Deputy General Manager in Germany [+]read more. HärtereiKolloquiem in Köln [+]read more. 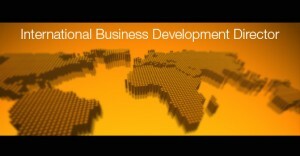 New International Business Development Director. [+]read more. for Manufacturing Excellence [+]read more. Next Spanish industry show [+]read more. Hall 6 stand 6G45 [+]read more. More than 1.000 exhibitors and 25.000 buyers and recognized opinion leaders. [+]read more. 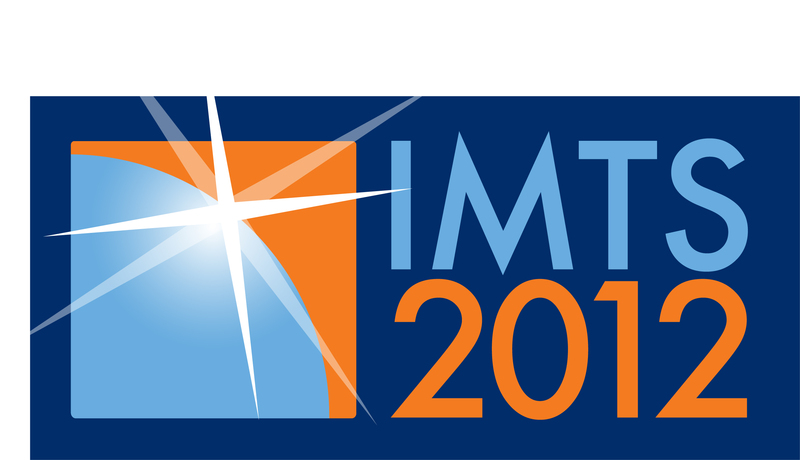 European event for innovation in the field of materials research, heat treatment, manufacturing- and process technology. [+]read more. GH is showing the patented microfusion inductors and their controlled atmospheres machines among its capabilities. [+]read more. Twenty years at service of our German customers [+]read more. GH Group invites you to attend to EMO Hannover with a "1-day-pass" [+]read more. Next 12nd of February in Vigo (Spain), INDUFOOD project will be presented. [+]read more. GH Induction Equipment (Shanghai) Co. Ltd. will represent to GH Group in the automotive show. [+]read more. 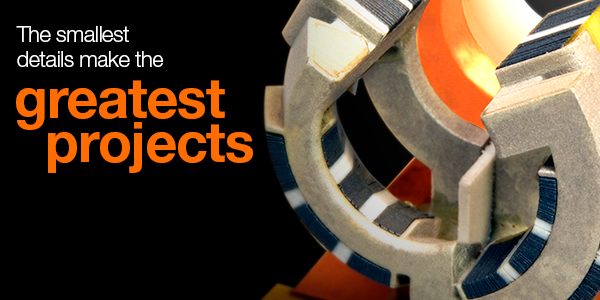 One of the ten out of the best suppliers as machine integrators in 2011. [+]read more. 25/09/2012 - 28/09/2012 in Shanghai New International Expo Center. [+]read more. The Spanish-speaking market is one of the most important in the GH Group. Finally the Spanish version of the site ghinduction.com is available. [+]read more. The world leader in the energy and telecom cable systems industry, inaugurated on 6th of June its new submarine cable plant in Finland. [+]read more. 12/06/2012 - 15/06/2012 in Shanghai New International Expo Center. The biggest auto market concentrates their suppliers there. [+]read more. 27/03/2012 - 29/03/2012 in Los Angeles Convention Center, USA. West Coast industries driving advanced manufacturing innovation will be here. [+]read more. Recap USA 2011 Heat Treat show by ASM [+]read more. 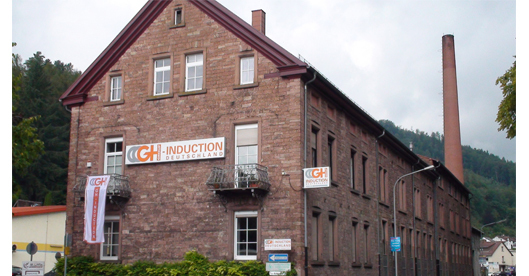 The international cable machinery and lines manufacturer celebrates 15 years working with GH with more than 100 equipment provided in 25 countries. [+]read more. GH Group has signed a contract to supply 7 installations in a Slovakian plant. [+]read more. 12/10/2011 – 14/10/2011 in Wiesbaden, Germany. Heat Treatment, Materials Science, Process Engineering and Manufacturing Technology. [+]read more. GH Group in EMO Hannover 2011, the leading international trade fair for its sector. [+]read more. New order from an international automotive transmission manufacturer for sleeves hardening. [+]read more. Making easier the contact with all GH companies. On-line communication channels: Website, Facebook, Twitter and Linkedin. [+]read more. 26/03/2012 - 30/03/2012 Parc des Expositions of Paris Nord Villepinte [+]read more. 10/09/2012 - 15/09/2012 McCormick Place, Chicago, IL, USA [+]read more. 14/11 – 17/11 McCormick Place Chicago, IL [+]read more.